​Juventus goalkeeper Wojciech Szczesny has told Italian press that he believes he is the number one goalkeeper in Turin despite the arrival of Mattia Perin from Serie B side Genoa for £10m. The former ​Arsenal shot-stopper played second fiddle to the iconic Gianluigi Buffon, who left the club to join PSG this summer after 17 years and 509 appearances for La Vecchia Signora. Perin’s arrival has brought competition for a place between the sticks at the Allianz Stadium for next season and the 25-year-old will be putting Szczesny under pressure to start the first game of Juventus’ Serie A campaign against Chievo Verona on August 18th. 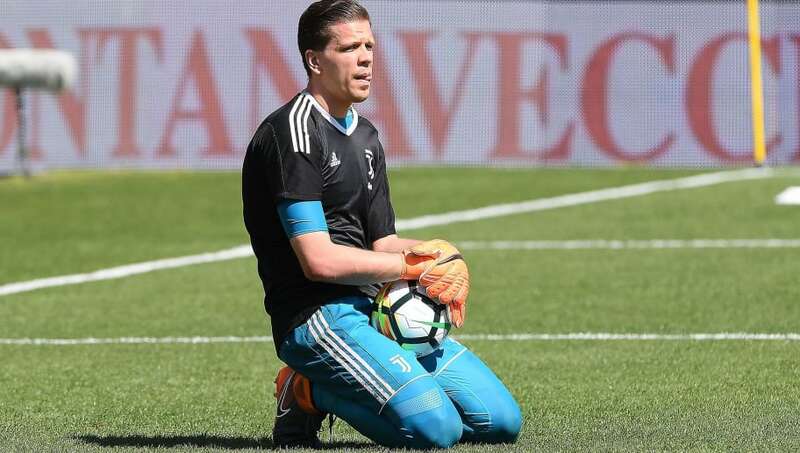 Speaking to Sky (via Football Italia), Szczesny, who made his move to Turin in 2015 after five seasons at the Emirates, revealed his admiration for the qualities that Perin brings to the table but feels that his name will still be first on the team sheet for Juventus. “He’s a very strong keeper,” he admitted, “Mattia [Perin] is one of the best young Italian goalkeepers. I think I’m still ahead, but I can see he’s ready to play. In 151 appearances for Genoa, Perin kept 46 clean sheets - but also received eight yellow cards and was sent off twice. He also has two caps for the Italian national side, conceding one goal. It will be an unfamiliar sight to see a Juventus team without Buffon in it, but the Allianz Arena faithful will be looking for an unprecedented seventh consecutive ​Serie A title this season, regardless of who starts in goal.